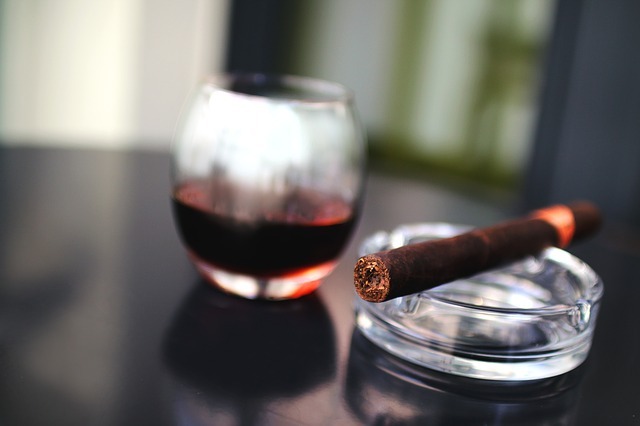 Whether you are new to cigar smoking or have been enjoying these historic smokes for ages, Cigar Aficionado is considered an expert in all things cigar. Its list of the 25 top cigars in 2017 remains an excellent starting point for those looking for a luxury smoke in 2018. Here are the top three. Moving from third to first, Oliva Cigar Co. comes in last on this list with its latest incarnation of its Serie V series. The Serie V has always been the company’s “strongest, most full-bodied cigar,” according to Cigar Aficionado. If you are looking for a complex and rich flavor to your smoke, consider this Nicaraguan creation. Priced under $10, this affordable stogie offers earth, leather, and spice flavors. Padrón consistently makes all cigar reviewers top lists annually and it’s no wonder why. This company – officially called Piloto Cigars Inc. – has been making cigars since 1964. It was founded by José Orlando Padrón, a native of Cuba, and in 1970, Padrón saw the benefit of moving the company to Nicaragua. The Serie 1926 will cost you between $15 and $20, but the rich, earthy flavor makes it worth the price. The Dominican Republic is another cigar-manufacturing hub known for the best stogies in the world, and Cigar Aficionado’s number one cigar for 2017 is crafted there. The flavor of Eye of the Shark is far more complex than vape juice or cigarettes, and those who love a good a stogie cannot go wrong with this 2017 Cigar of the Year. Baking spices and citrus notes make for an enjoyable smoke to the end. Yes, it is 2018, but these cigars are still worth a try. All three are under $20 per smoke, and each offers a different complexity of flavors. For those who love a good smoke, purchase all of them to see which one is your number one. Or, simply go straight to the top and get your hands on an Eye of the Shark.